Useful Advice For Those New To Family History…. Interview Your Oldest Relatives. Hurry! Dont worry if you have no interest in your family history. It is still a good idea to interview them. Just store the recording away in a safe place. One day someone will be glad that you did. It may be you, your children, grandchildren or someone else. Remember also that DNA will be the way of unlocking your family history in the future. Try It out, It’s facinating. P.S Also check to see if anyone else has researched your family history. It could save you a lot of time! Interesting Blog. 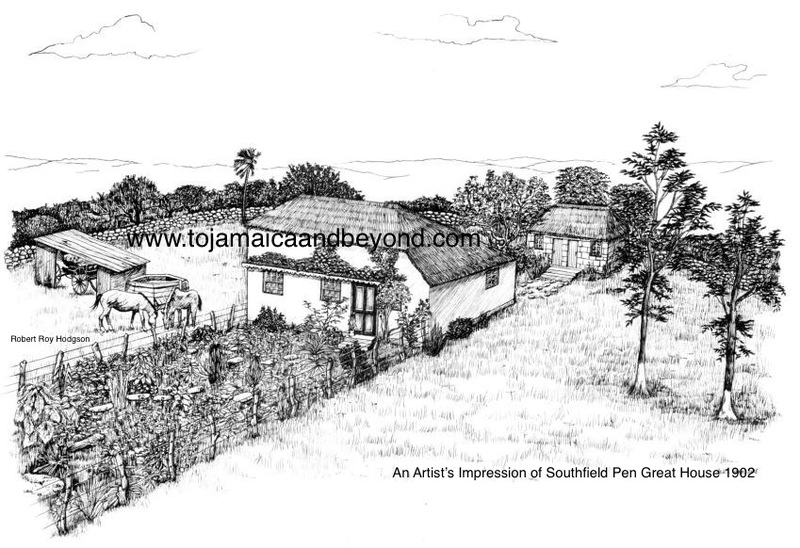 I have learnt so much and a better insight into the history of the great House in Southfield.